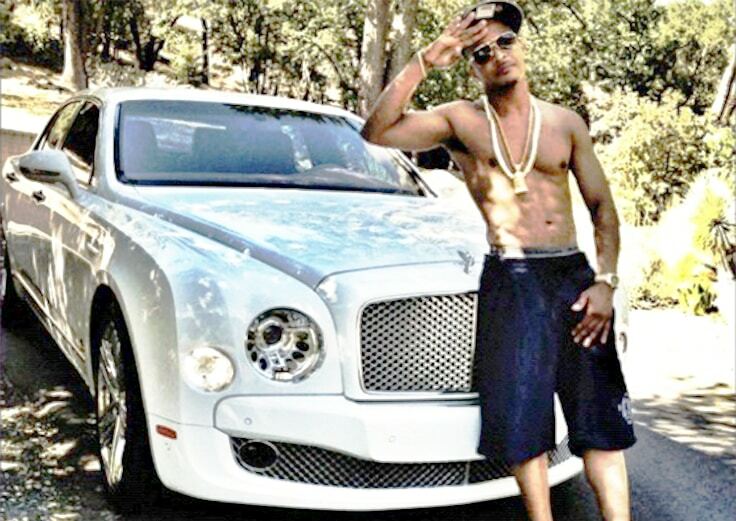 Rappers are known for flaunting their money and always showing off their jewelry. In fact, they even have a term for that and it’s called “stunting on people”. The reason why most rappers spend money on luxurious things and show them off to the world is that they grew up in bad neighborhoods and never had anything which gives them an excuse to spend all of their money on luxurious things such as Gucci clothes and jewelry. Leaving expensive clothes and jewelry aside, another thing that all successful rappers do is spend a ton of money on cars. Rappers seem to believe that they aren’t rich yet if they don’t have a Ferrari or Bugatti in their garage. 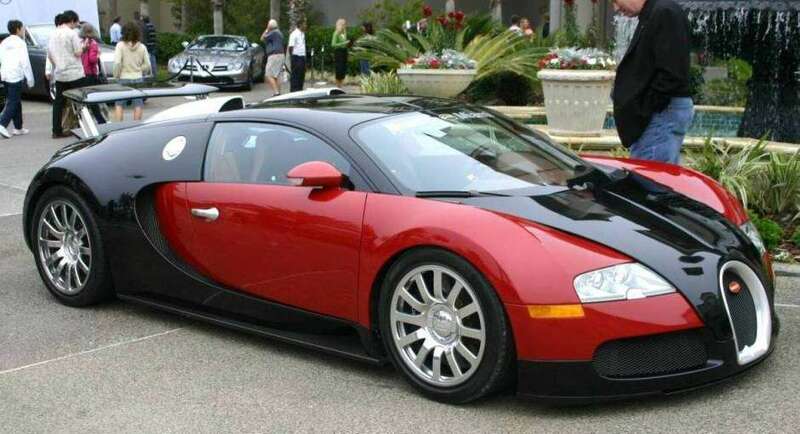 Some of them even go further and modify their expensive cars to make them even more awesome. 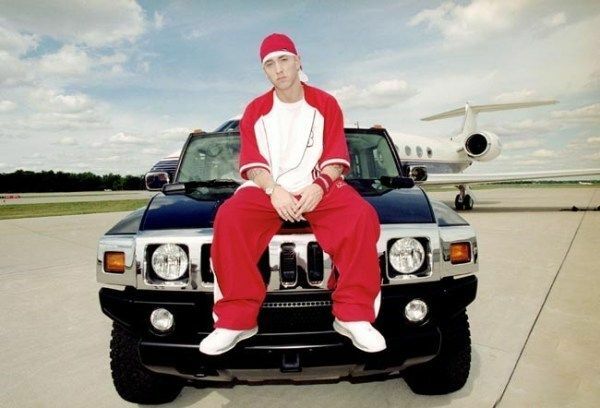 Let’s take a look at some rappers and their amazing cars. 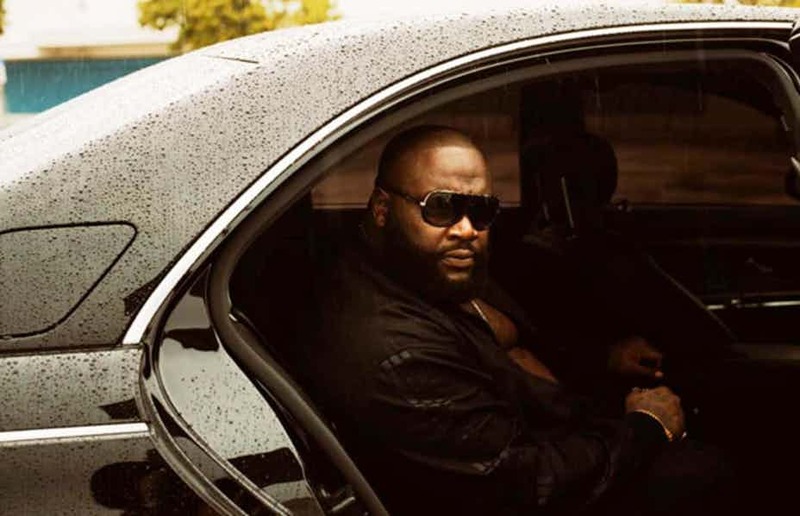 Rick Ross always raps about having tons of money and his Maybach 57S proves that he isn’t lying at all. The car we’re seeing in this picture is a Bentley Mulsanne and it can put a serious dent in anyone’s wallet because it’s worth $400,000. 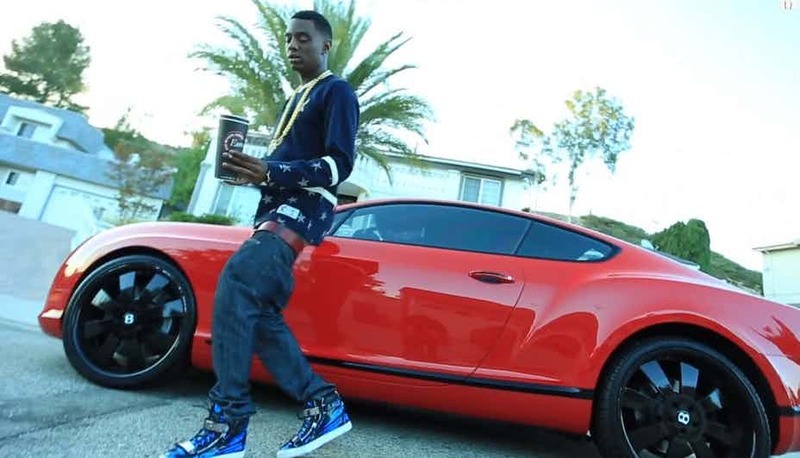 Even though Soulja Boy is not as famous as he used to be, his Bentley Continental shows us that he still has some money in his pocket. 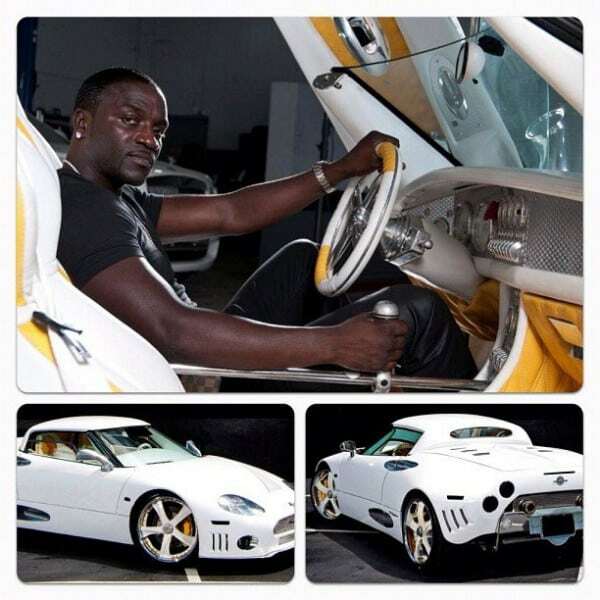 Akon is no stranger to luxury because he drives a Spiker C8 Aileron that’s worth $500,000. 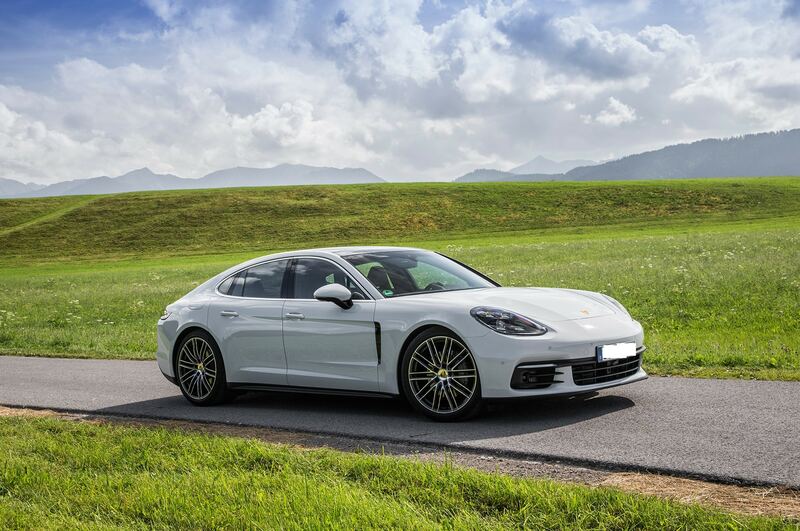 Can you imagine how awesome it must feel to drive a half a million dollar car? 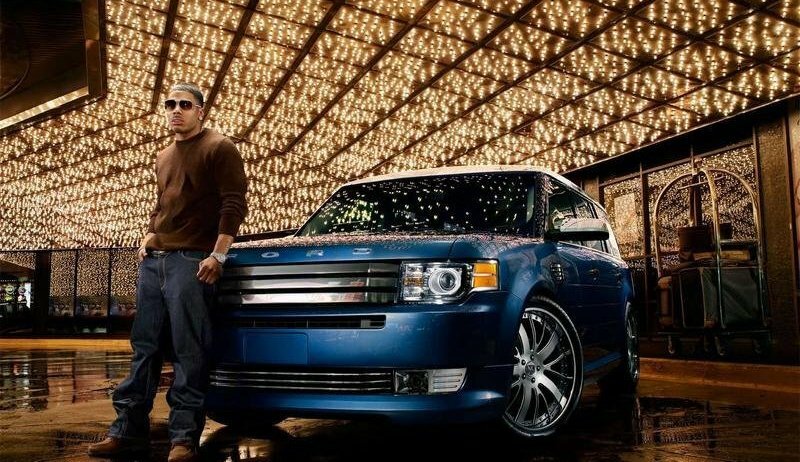 Bow Wow loves all types of cars and his garage holds vehicles such as a Lamborghini, Hummer H2, Ferrari 360 Modena, Ferrari F430, Mercedez-Benz SL and a BMW 645i. That Lamborghini Aventador is anyone’s dream car. 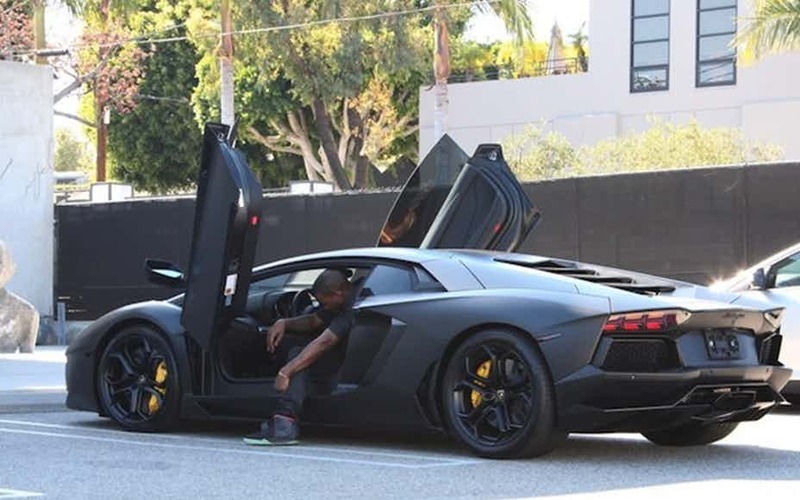 One cool fact about Kanye West’s Lamborghini is that he didn’t pay one dime for it because it’s a gift from his wife Kim Kardashian. 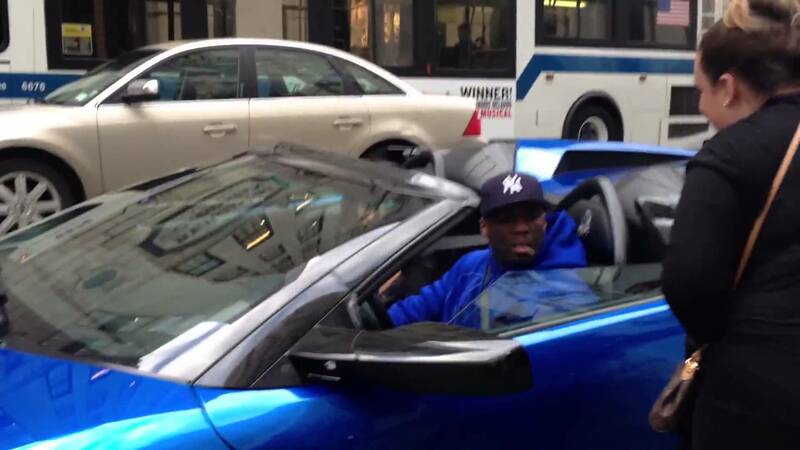 Rumors are saying that 50 Cent is bankrupt but his $510,000 Lamborghini Murcielago has something else to say about that. You can tell that Nelly is the type of person who likes to flex his money just by the fact that he drives a Ford Flex! 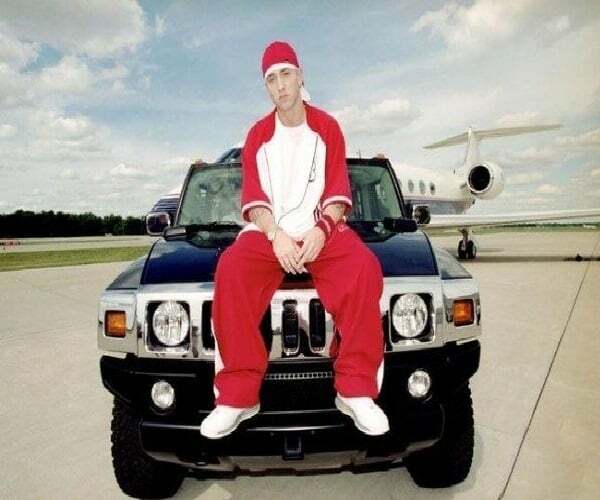 Eminem might not be a traditional rapper but this doesn’t mean that he doesn’t like driving expensive cars like this Hummer H2. Kanye West makes another appearance on our list but this time he is driving a really rare Aston Martin DB9. 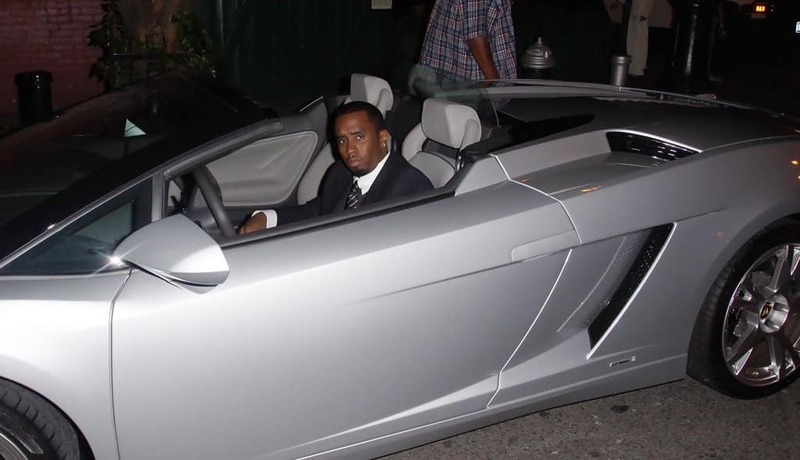 This picture shows Puff Diddy driving a Lamborghini but you should also know that he has a private collection of Corvettes. WILL.I.AM of Black Eyed Peas rides around the city in style with a McLaren MP4 12C. Jadakiss has one of the coolest car collections in the world with cars such as Porsche Panamera, Acura Integra, Range Rover, BMW M6 and a Mercedes-Benz CLK 430. 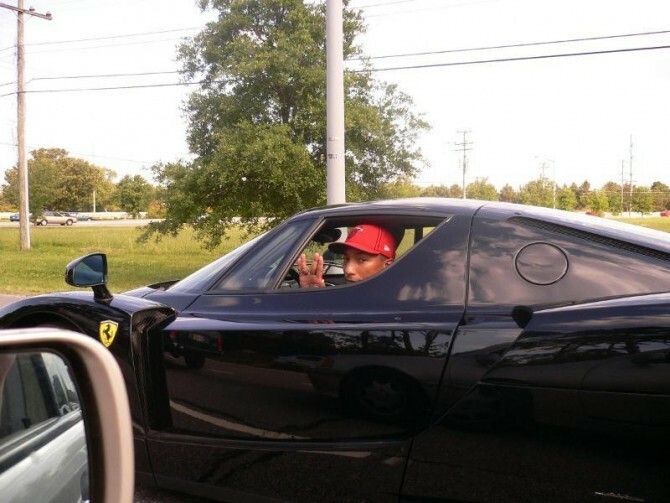 Pharrell Williams is one of the world’s biggest music producers and he is also the proud owner of a very rare Ferrari Enzo. 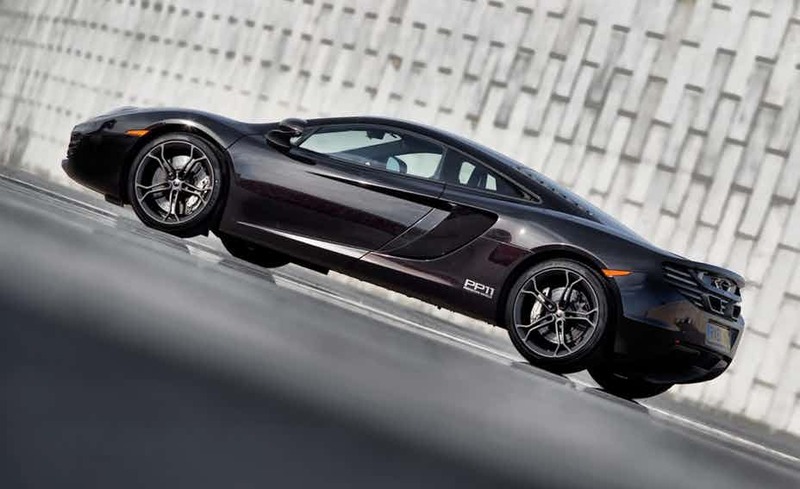 Worth mentioning is that there are only 400 models of that car in the world and the car is priced at $2.4 million. 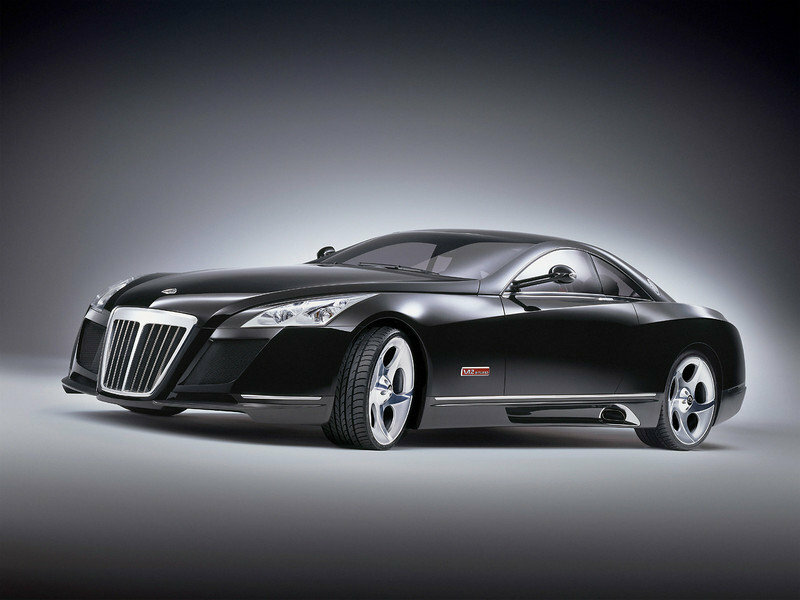 Jay Z’s main car is the Maybach Exelero that we see in the picture above and which costs $8 million but he also owns a bunch of other luxurious cars such as Porsche 911 Carrera Cabriolet, Ferrari F430 Spider, Rolls Royce Phantom and a Pagani Zonda. 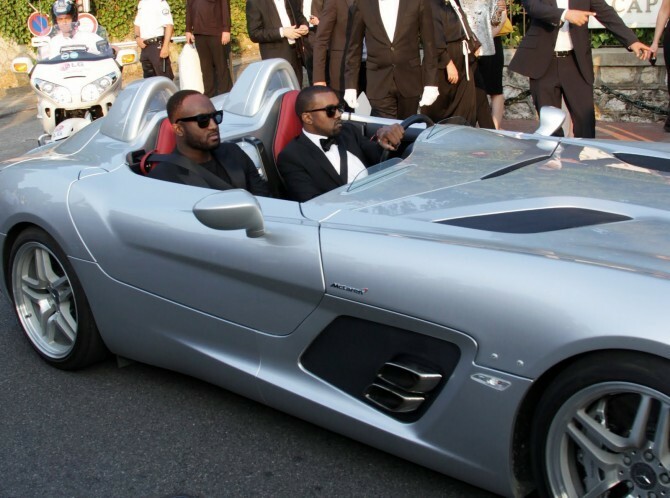 T-Pain is the proud owner of a Bugatti Veyron, Ferrari F430 and also other vintage cars. 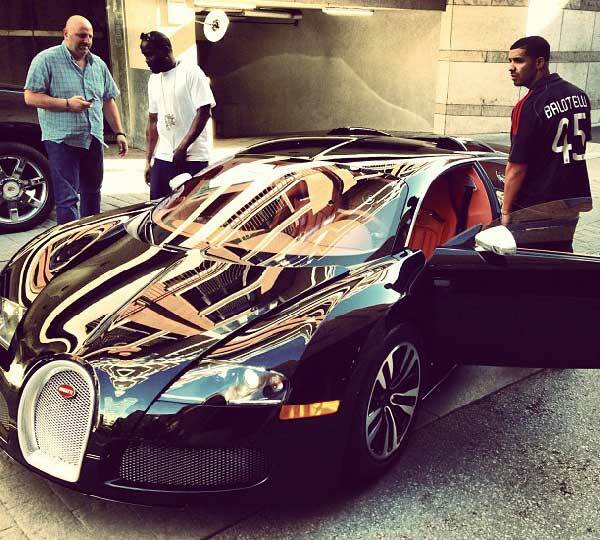 From the looks of it, every famous rapper has at least one Bugatti Veyron in his garage and Drake doesn’t fall short. 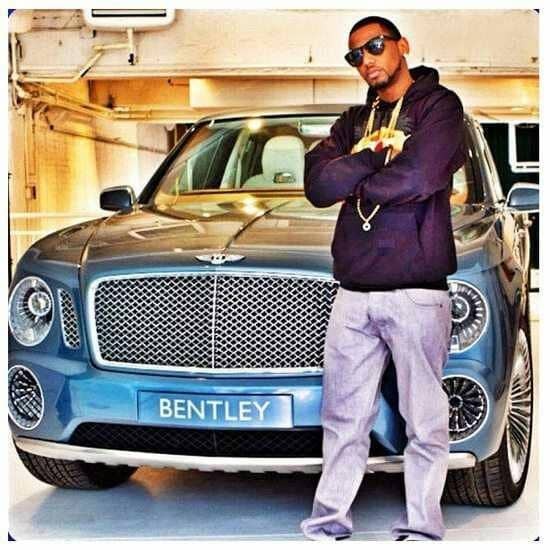 You can be sure that Nicki Minaj turns heads everywhere she goes with her pink Bentley Continental. Dr. Dre is one of the most famous rappers in the world and what better car for him to ride around Compton than a Rolls Royce Phantom? Iggy Azalea is an Australian rapper who also loves to ride around in style and that’s why she bought a luxurious Ferrari 458 Italia. 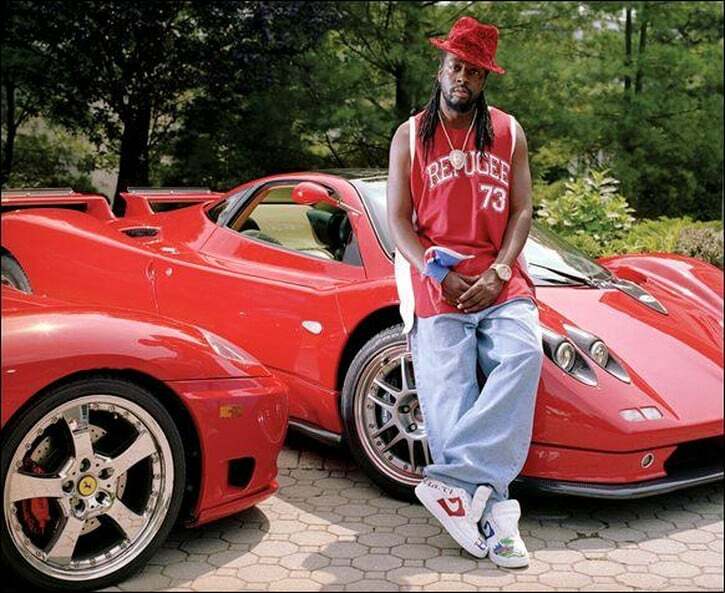 Wyclef Jean loves the fast cars and has a Ferrari and a Pagani Zonda in his garage but the most remarkable one is the McLaren F1 that’s worth somewhere around $4 million. 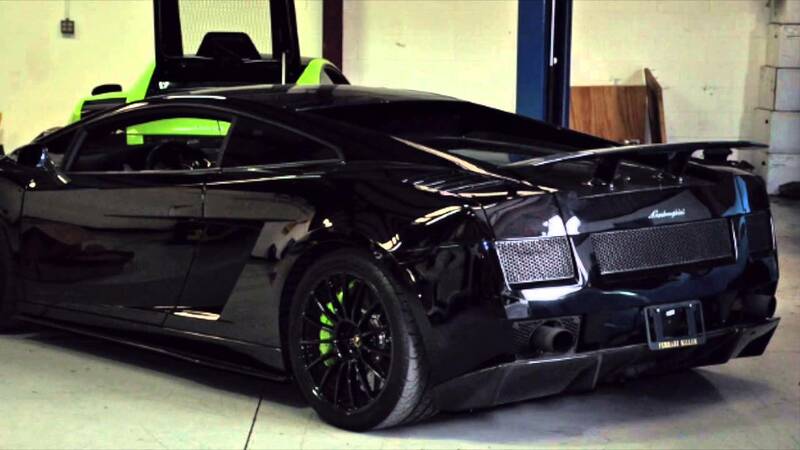 Chris Brown is a fan of exotic cars but what he really enjoys is making them personal with amazing paint jobs such as this Lamborghini Aventador.